l travel nationwide to present keynote addresses and breakout sessions at local, state, national and international conferences. My talks are informational, motivational and inspirational, and will be customized to meet the specific needs of your conference. They may also be geared specifically for Christian preschool programs. ​I am especially passionate about helping teachers to support children with challenging behaviors. I enjoy sharing what the top experts tell us about handling and preventing these challenging behaviors. 90% of brain development happens in the first 5 years of life. Research shows that “Serve and return” interactions beginning in infancy build a strong foundation for this brain development and affect children for their lifetimes. Discover how relationships between children and caring adults affect the children's ability to learn, their behavior and even their health. 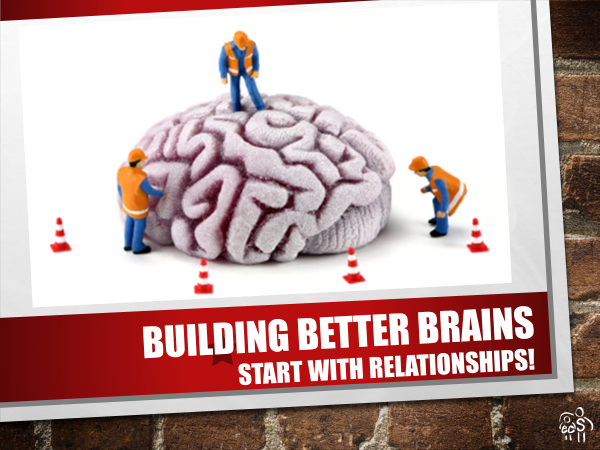 Leave with many strategies, activities and games for strengthening relationships with all your children, and you'll leave ready to be a skilled brain-builder! Hear from a parent-child pair as they share personal stories of the struggles and success they experienced during the child's early years. Explore common concerns of families like theirs and learn about research-based strategies to support them. 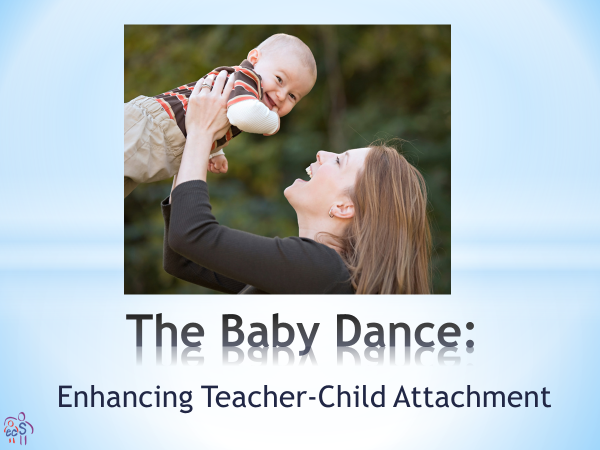 Leave ready to develop more compassionate relationships with all your children and families. When children experience an emotional meltdown, their behavior is telling us they need our help handling the situation. The most important thing we can do is to remain calm ourselves, which is of course much easier said than done! 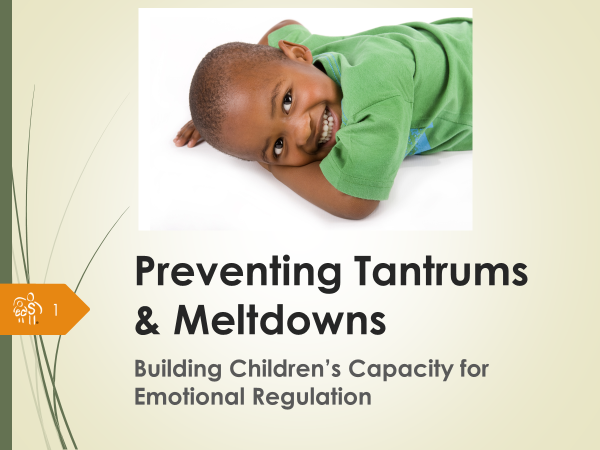 In this session you will learn helpful strategies for keeping your cool, and explore how to provide three other things children really need from us during a meltdown. You’ll also discover what they don’t need in the moment of a meltdown and why. Leave with the knowledge and strategies to handle future meltdowns with confidence and skill. Children's best learning happens through play, and play provides the best opportunities for us to learn about children. Of course, play is fun for adults, too! Such is the power of play: It is beneficial for the children and for us, for learning and for fun. 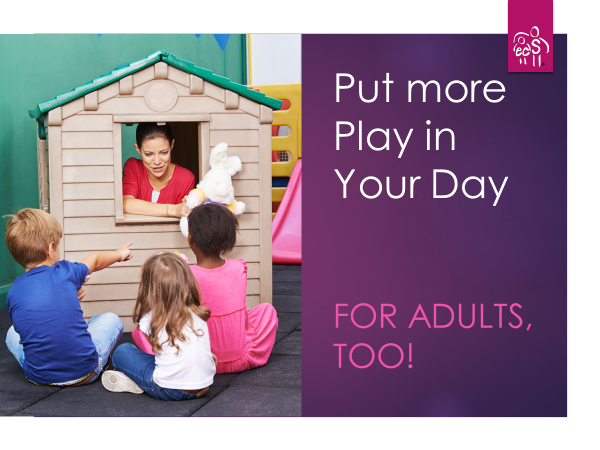 Discover the importance of play, identify which types of play have the most benefit for you and for your children, and get tips for being a good observer. 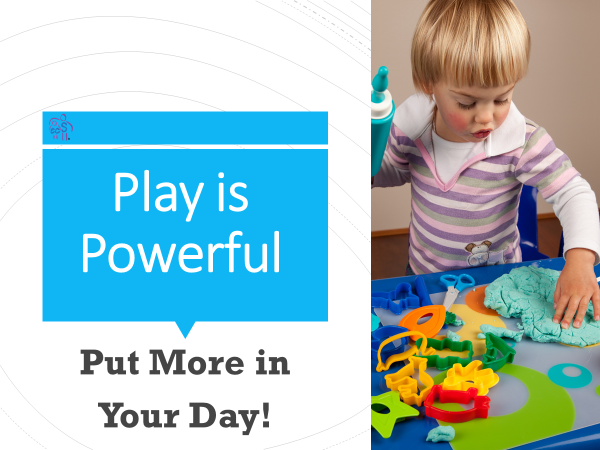 Learn to put more play into your schedule, and all your days will become even more powerful times of learning and fun! 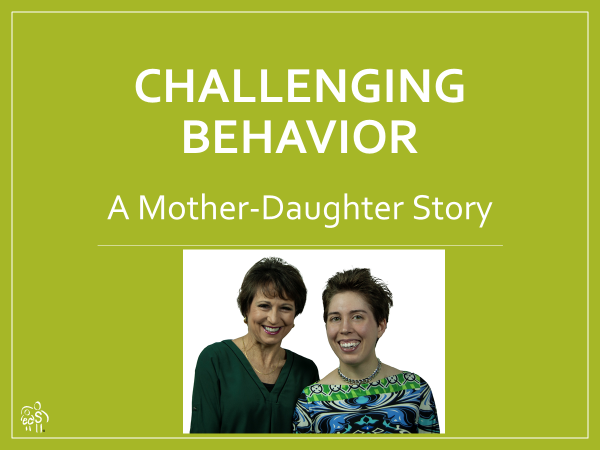 Learn about possible pathways to children’s challenging behaviors through personal stories and evidence from experts. 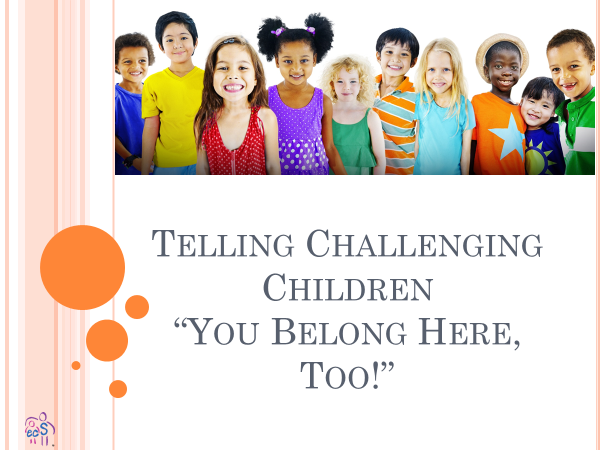 You will be challenged to welcome these children into their programs and to commit to helping the children improve their behavior within the program, instead of removing them. With your support, your teachers can learn skills to build relationships and to prevent or handle the behaviors. The children and their families, your teachers and your program will all benefit! Email or call me to inquire about my conference keynotes or contact ECS to request one. ​I would be delighted to customize one of the above presentations or to develop another one especially for you! Below are some of the topics that I can present during conference breakout sessions. I always update and customize them to meet the needs of your conference attendees. I specialize in being upbeat and motivational! I want participants to have fun; more importantly, I want them to be motivated to immediately implement what they've learned. If they do, I will have helped them to improve the quality of care for their young children, which is the mission of ECS. Preschoolers say they know not to behave badly, but sometimes they do. 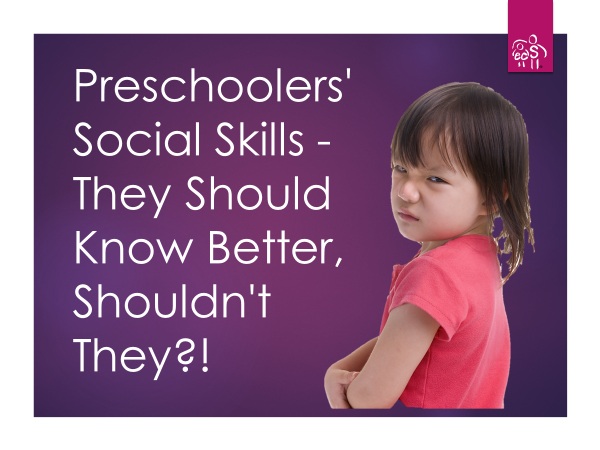 Using social skills also requires knowing what to do instead and doing it at the appropriate time. This takes our guidance and lots of time. 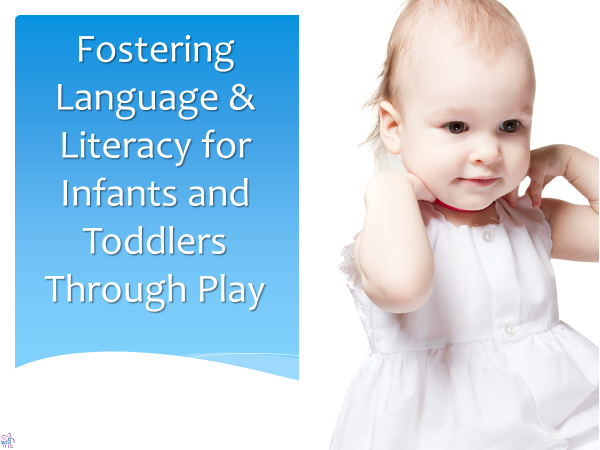 In this session, you will identify age-appropriate social skills and learn many strategies to enhance them. 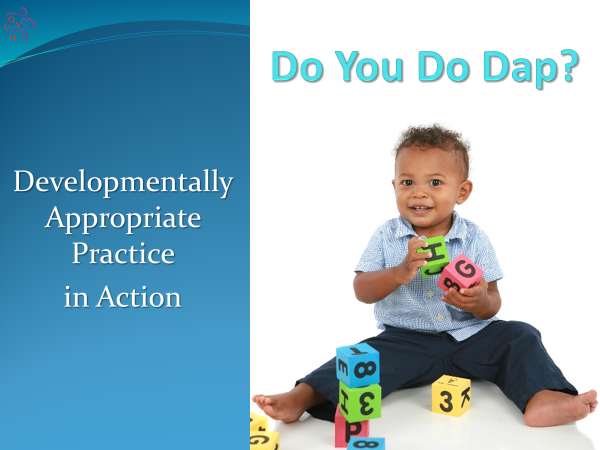 Be ready to provide many opportunities for children to practice, and they will get better! ​After the moment of a meltdown, what can you do to lessen the likelihood of the next one? Build children's capacity to cope with the next stressful event. 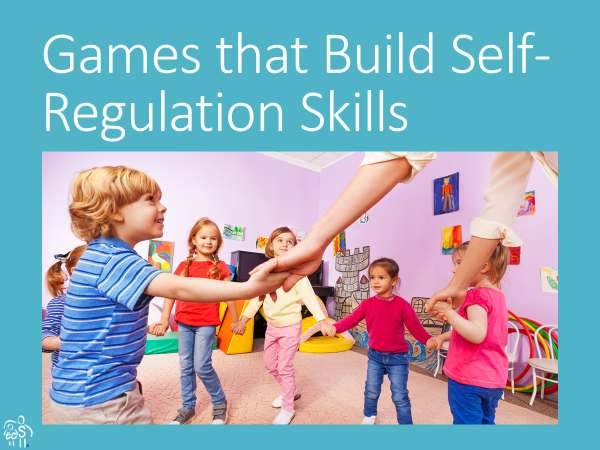 Learn about the self-regulation process and the skills involved. 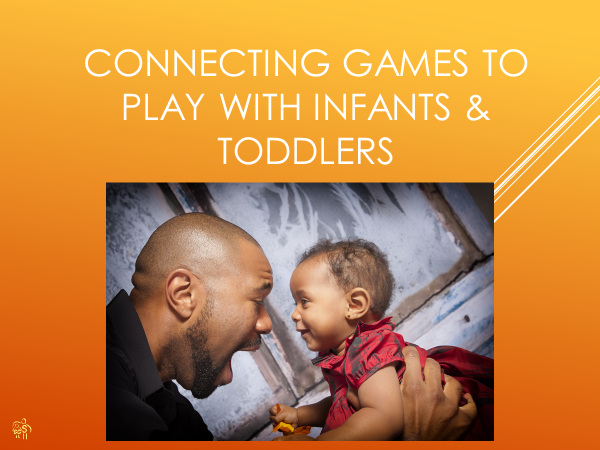 Practice guidance and interaction strategies that support emotional regulation, and participate in games that help children develop emotional regulation skills. 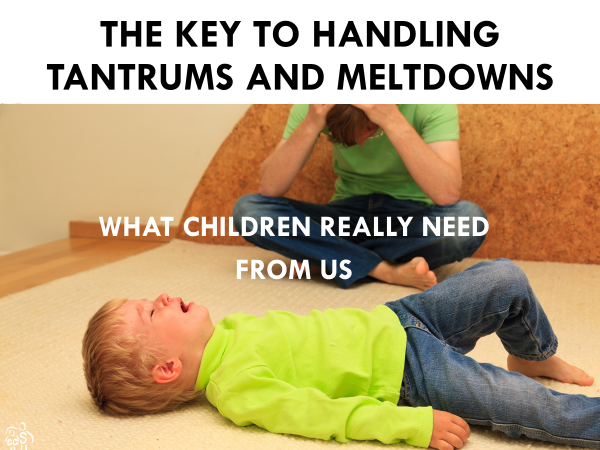 Use these tools in your classroom, and tantrums may soon become a thing of the past! Warm, caring relationships between adults and children are the foundation for children’s development, and connecting activities help to create and maintain these relationships. 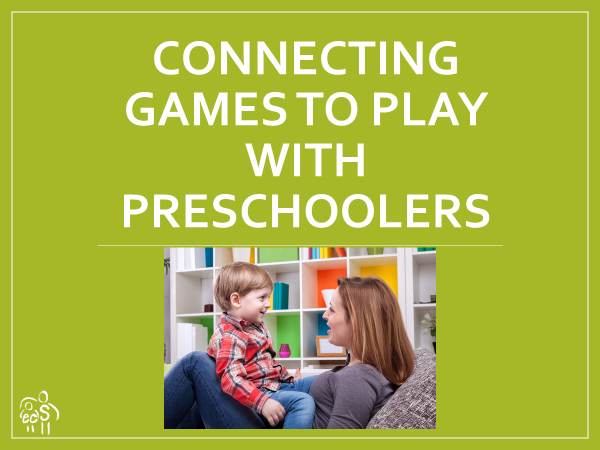 Play at least 25 games that help you connect with preschool-age children. Connecting with children helps them develop self-regulation skills, and research demonstrates that playing certain games does, too. Play many of these games and hear about the research behind their effectiveness. 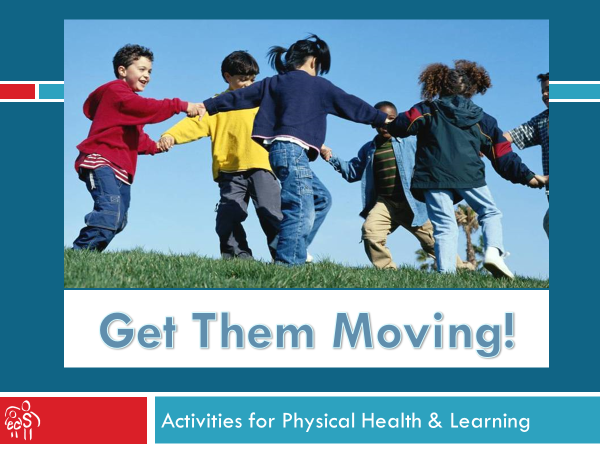 Come away with a fun way to help children build these important life skills. Sometimes a child tends to react in extreme ways to certain situations. These very challenging behaviors can feel like explosions because they happen so quickly and are so powerful. The child’s behavior is telling adults that he or she does not have the skills to handle the situation appropriately. You can work with this child to solve the underlying problem and help him or her to learn new skills. 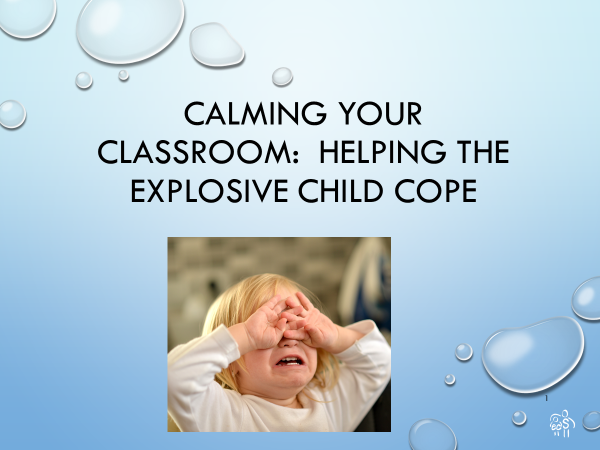 Learn strategies to help the child cope with the stressful situations and leave ready to apply them to make your classroom a calmer place. Learn about the 3 main deficits in social functioning that affect children with Autism Spectrum Disorder. 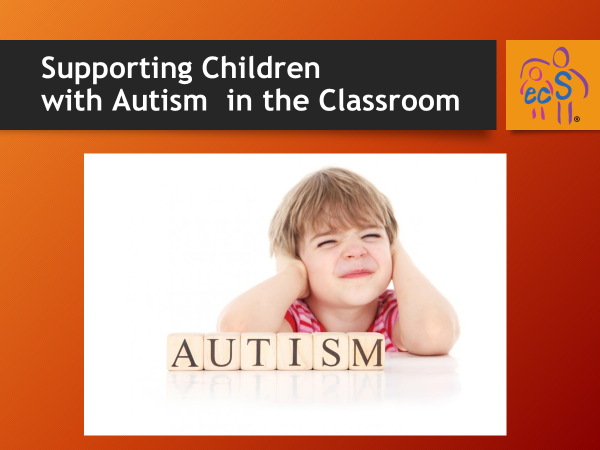 Explore ways to accommodate these children in your classroom using tools such as visual supports and systematic instruction. 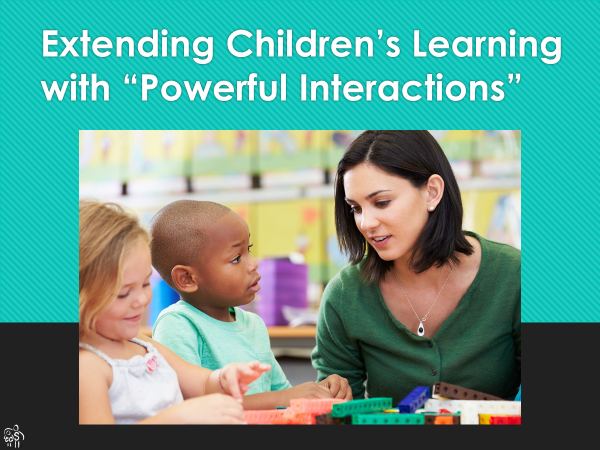 Gain new understanding and practice proven strategies that support these children in the classroom. Hear about valuable resources and leave ready to better support children with autism and their families. Some children experience problems in taking in information from their senses, which can cause the children much stress and discomfort. Learn about these sensory problems and how to accommodate these children. 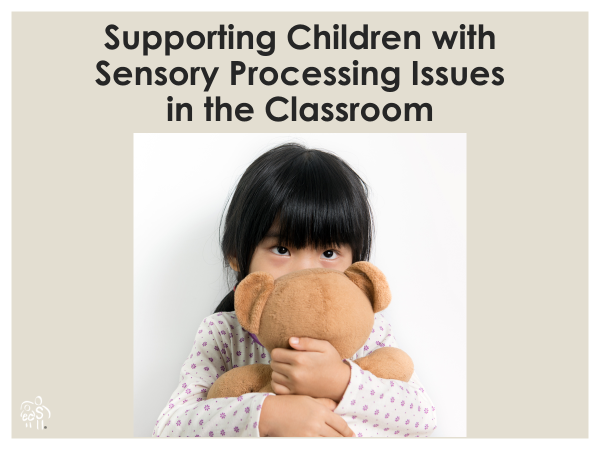 Explore many simple strategies for helping children cope with different issues related to sensory processing. Leave with a new understanding of how sensory processing affects not only children experiencing problems but other children and adults, too. Authentic assessment helps teachers get to know their children’s abilities and needs. 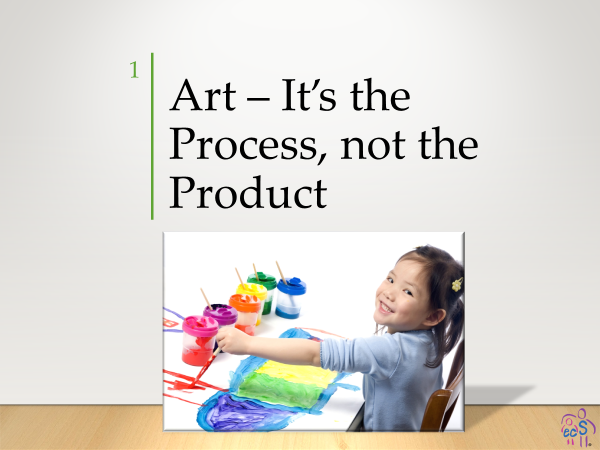 The process may seem intimidating, but it doesn’t have to be. All it involves is gathering evidence about children from different sources in different times and places, then organizing and interpreting the information. Learn how to assess children and how to use the information effectively. DAP means meeting children where they are and helping them reach challenging and achievable goals. 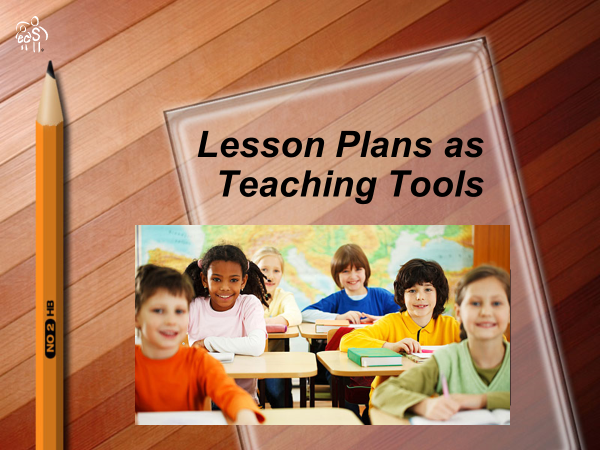 Identify the 5 aspects of good teaching and explore examples of developmentally appropriate practices and activities for each. Leave ready to provide what your children need most to grow and learn! 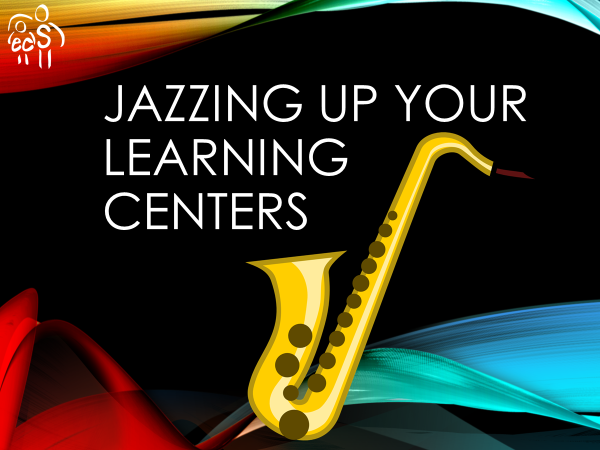 ​Discover ways to jazz up your centers to make them “sing” with more appealing and appropriate activities. Through pictures and discussions, explore selecting and arranging enticing materials, providing interest areas in all domains every day, and effectively managing the centers. 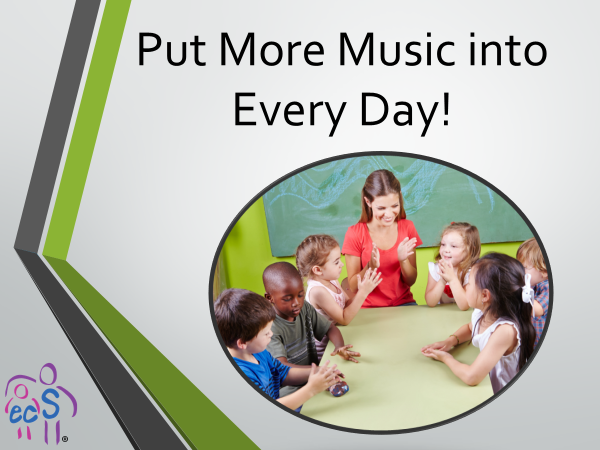 With this new knowledge you can help their classrooms come alive with beautiful harmonies of hands-on learning! 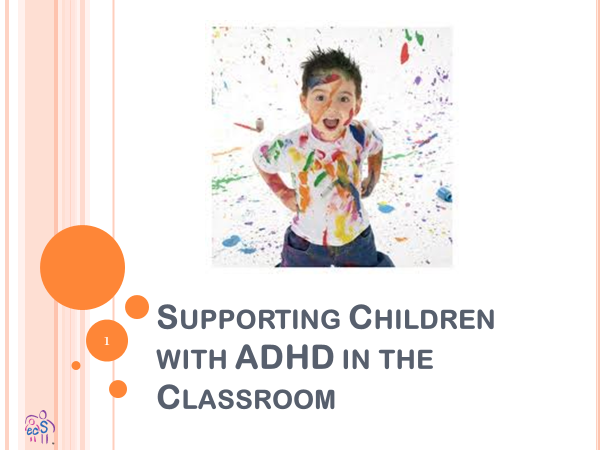 Examine the perspectives of both providers and parents of children with special needs. 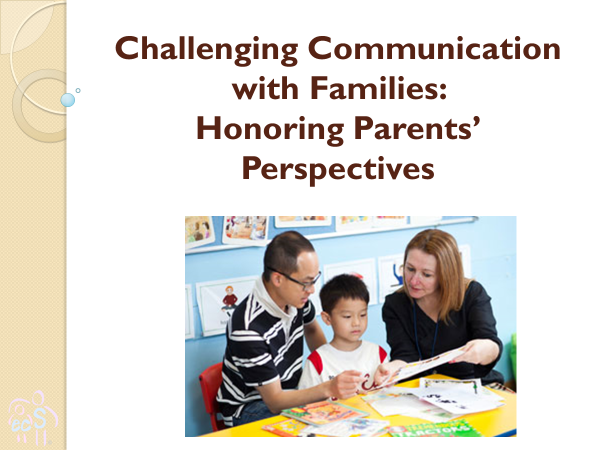 Identify common concerns that parents of children with special needs share and learn strategies for delivering difficult messages and for responding to unpleasant messages. You will leave ready to communicate more effectively and to strengthen your relationships with all parents. Play is the optimal means for supporting adults’ work, just as it is for supporting children’s development. This session addresses how adults and their workplace each benefit when adults play and are playful. 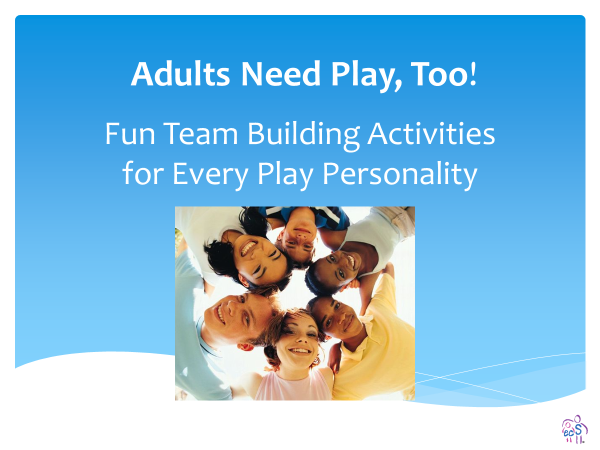 Learn about the different play personalities and participate in fun, team-building activities for each one. Learn how to foster playfulness in your staff and yourself and have fun, too! 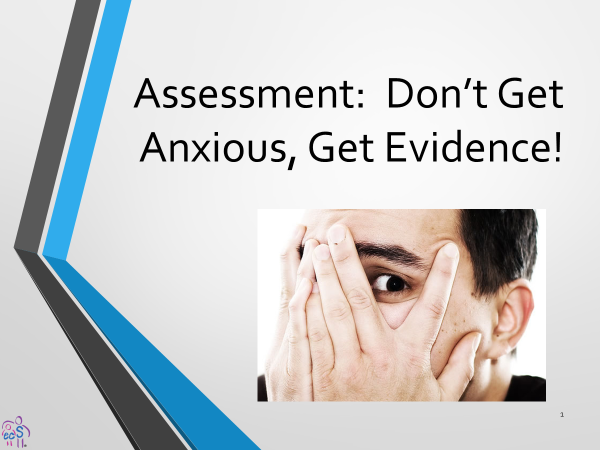 ​​Assessment may seem intimidating to your teachers, but it doesn’t have to be. All it involves is gathering evidence about children’s development, then organizing and interpreting the information so it can be used. You’ll learn the process, identify types of assessment, and leave with strategies to support your teachers' assessment efforts. ​When you prioritize a strong web of relationships among children, staff and families, you are providing a foundation for the very best high-quality care and education. 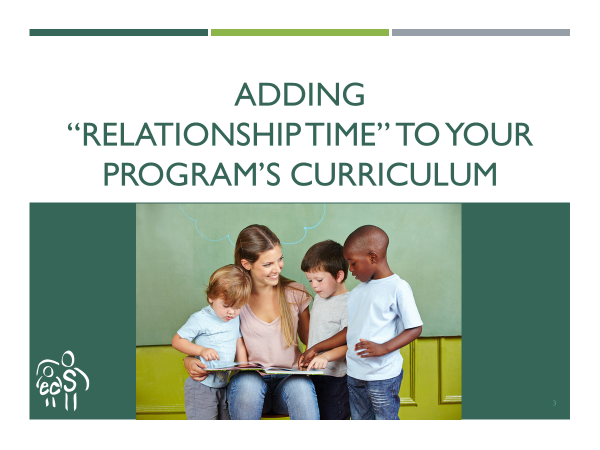 Learn how each of these relationships benefits everyone in your program, and come away with practical strategies to make them your top priority! recommendations for strengthening your relationships with all families. ​Participants will learn a useful framework for understanding cultural differences, and explore how different perspectives fit into this framework. They will practice techniques for resolving cultural conflicts, and leave with suggestions for approaching diversity issues in their programs. together to examine these components to ensure that they prioritize the provision of lots of sustained, open-ended, free-choice, child-initiated play. implement the scientific process and watch demonstrations of air, light and color activity ideas. Leave ready to nurture your young scientists! Learn about possible pathways to children’s challenging behaviors through personal stories and evidence from experts. 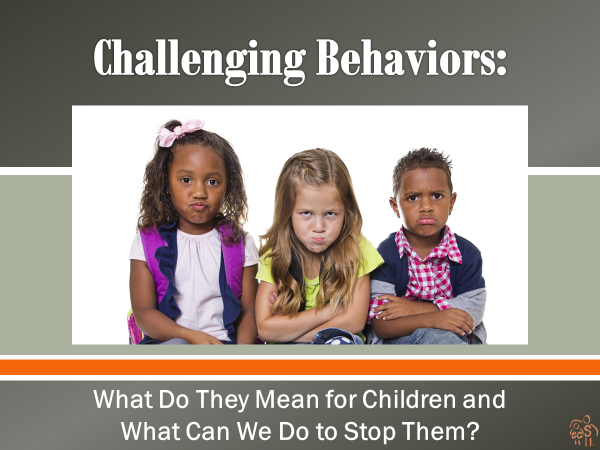 You will be challenged to welcome these children into your program and to commit to helping the children improve their behavior within the program, instead of removing them. With your support, your teachers can learn skills to build relationships and to prevent or handle the behaviors. The children and their families, your teachers and your program will all benefit. I am always updating my conference sessions and adding new ones. Contact me for my latest updates and additions. ​If you would like to schedule some of the above sessions, send in your request today!